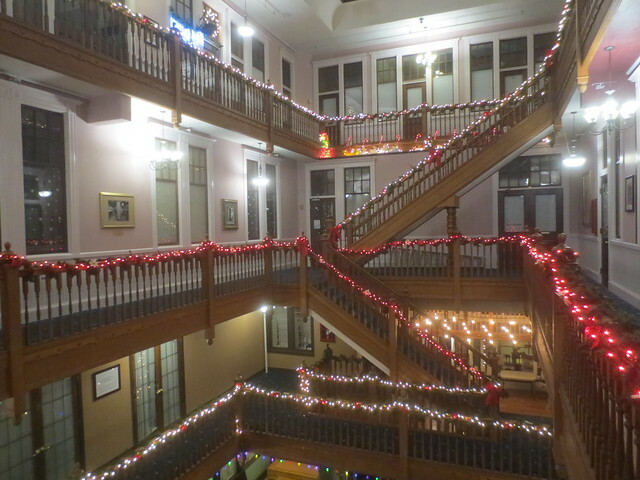 I’m recently back from dinner out with family at a restaurant on the third floor of a historical building converted to space for small businesses; it was still festively decorated for the holidays. 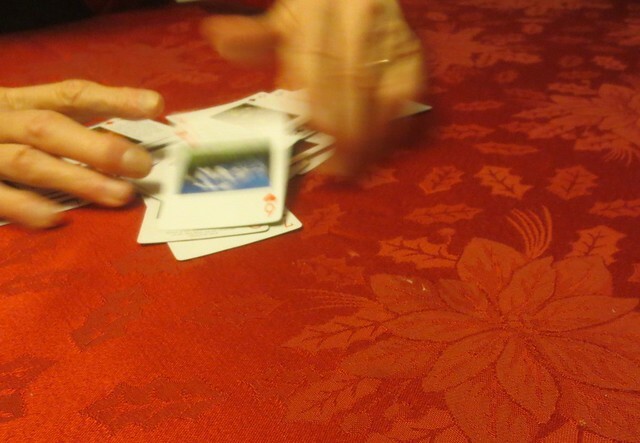 Before dinner, we played Hearts (I won, more luck than skill). Before Hearts, we lazed around the house and had a late breakfast and talked politics (we all are on the same page there, so it was a friendly discussion). It wasn’t a busy day, nor one of many accomplishments, but it was an enjoyable one. Sometimes those are the best days of all.